Here A, B,and C are three vertices of the triangle and x and y represent coordinates. This one is easier to remember as you might have used this formula lot many times before. In this part of the program, you write a method which expects two integer values to capture base and height and return a float which is the area of a triangle. Now that you know the formulas to calculate the area of a triangle in Java, we'll see the code which implements these formulas. 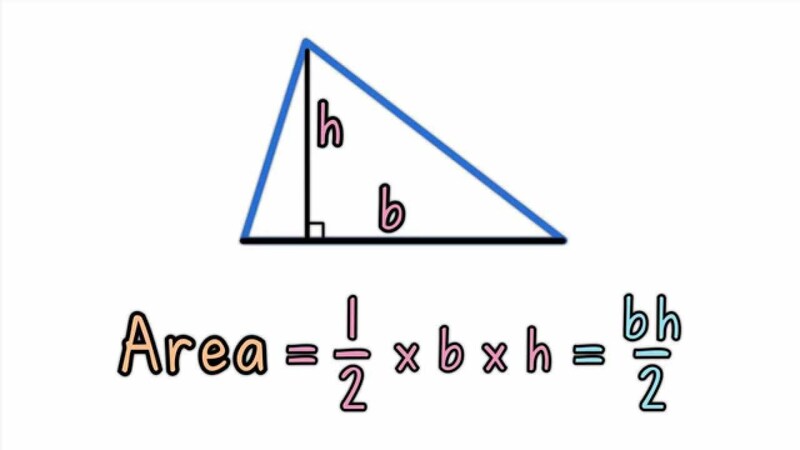 Remember, you can use these formulas to calculate the area of any type of triangle e.g. right angle triangle, equilateral triangle etc. 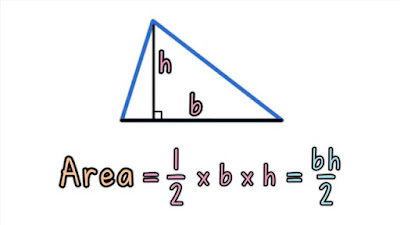 These are generic formulas and work for all types of triangle. Here is our complete Java program to find the area of a triangle given base and height or points of three vertices. I have created a Point class to represent a point which has both X and Y co-ordinates and two overloaded area() methods to calculate the area of a triangle. The first area() method expects three parameters, which are points of three vertices and then it return a float value which is the area of a triangle. 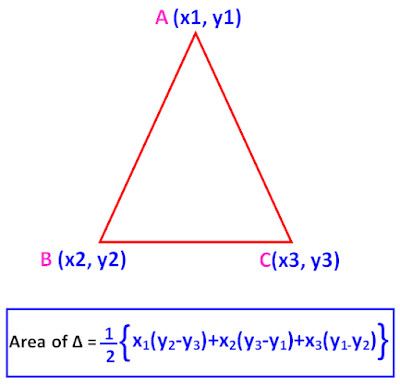 The second area() method takes base and height and return a float value which is the area of a triangle. * or by using base and height. System.out.println("area of triangle using formula 1: "
System.out.println("area of triangle using formula 2: "
That's all about how to calculate the area of a triangle in Java. This is a good exercise to learn to program along with many others which I have shared below. We have learned both ways to calculate the area of a triangle in program i.e. using 3 points of vertices as well as by using the base and height formula. You can further read Concrete Mathematics: A Foundation for Computer Science to learn more about how mathematics plays an important role in Computer Science and programming.